Hi Friends of Down that Little Lane. I am so honored to be spending the day with you during our Blog Swap. Today’s post we will share with you our picks for the Best Baby Gifts. I just became an Auntie for the first time and my bestfriend is having a baby in September and I am planning her baby shower in July, so the timing of this blog swap is perfect. I like to shower my friends with gifts that are collectable, essential and personal. I hope you enjoy my selections and that they inspire ideas the next time you are shopping for your mommy to be. Please stop over to walkswithBella to see all of Tessa's lovely and unique baby shower gifts. BOOKS – a must have. Every child should grow up reading the classics and surrounding themselves with the imaginative world of children’s stories. 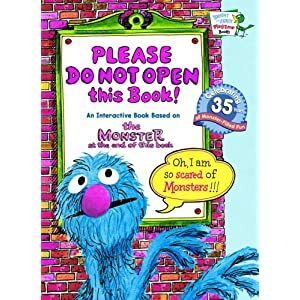 I love to give books that I read as a child and write a note in the binding to the baby. 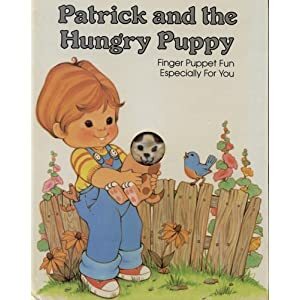 The puppet is the middle of this book is precious, I have very fond memories of my parents reading this to me. I'm a Manhattanite, but I'm originally from Texas and that is where my friends and family live. For their babies I would get them a book to teach them all about the Big Apple. 2. 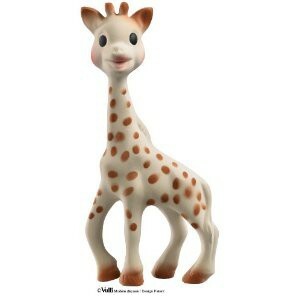 Sophie the Giraffe Teether - She is a classic and babies love her! Her long neck is the perfect size for babies to wrap their little hands around and her little ears are perfect for chewing when those painful teeth start coming in. Sophie celebrated her 50th birthday this past May and she is the epitome of youth. 3. Piggy Bank - my maiden name, Alcancia, translates into "piggy bank" in spanish. For as long as I can remember I've collected them. Banks are great gifts, they teach children the importance of saving at a young age and they are also a great accessory to a nursery or children's room. 4. 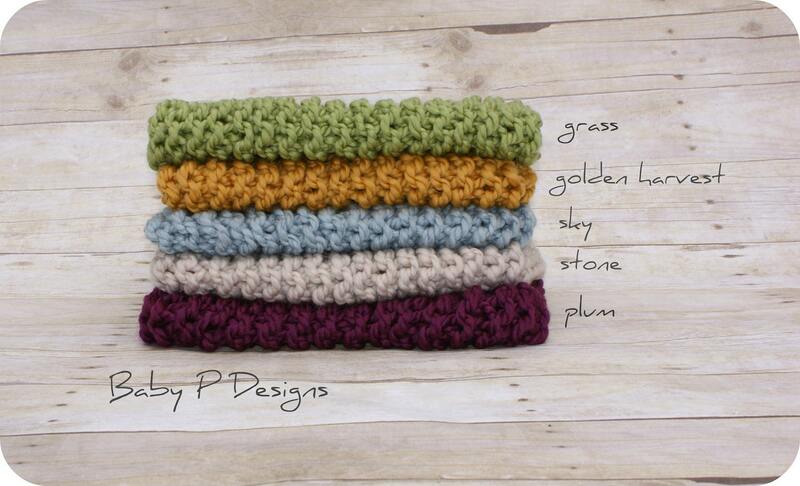 Blankets - wrap them in love with a homemade blanket. Thank you, Tessa for inviting me to blog swap with you!! I had a lot of fun putting this post together. Thanks for having me over. I had such a great time swapping with you. Happy weekend! Such adorable ideas! You have one lucky little nephew Tam! I LOVE this blog as well and am excited to start following! Great blog post, Auntie Tam! Love this blog.